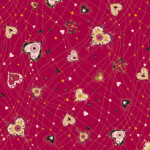 We suggest 5/8 yard of Quilting Treasures 26890-R for backing. 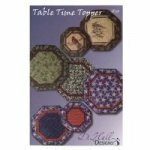 The Table Time Topper will soon be your go to pattern if it is not already! 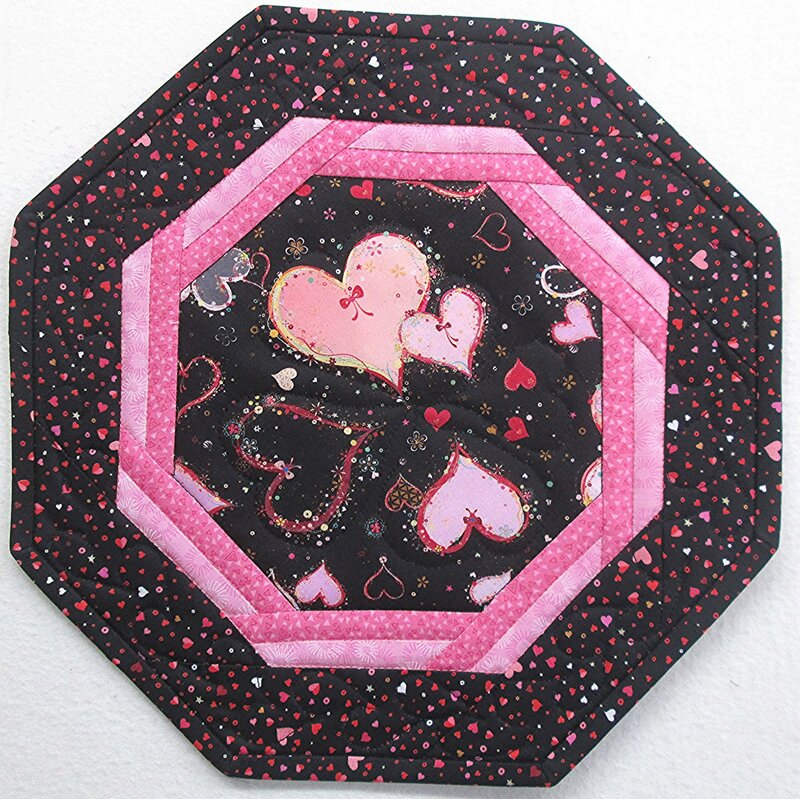 Pictured is the small table topper but the kit will make a small, medium or large size. 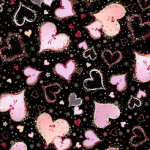 Sizes are 12.5", 15.5" and 18.5" Kits include Binding.